Writing about the film’s effect on the Hollywood landscape is pointless, because it was only a drop in 2014’s bucket. HERCULES wasn’t a smashing success, opening domestically to 29.8 million against LUCY’s 43.9 million. 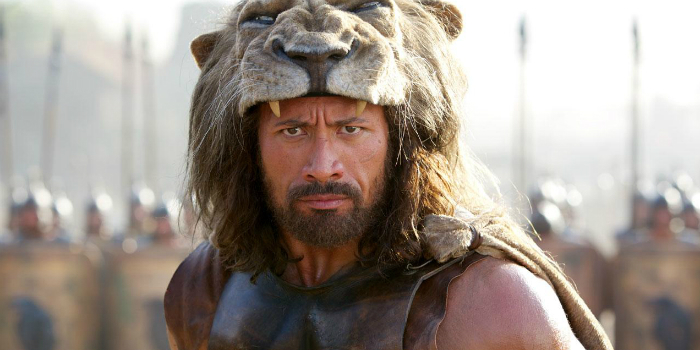 But you get the sense that Dwayne Johnson’s Hercules wouldn’t mind coming in second place. For a man who fancies himself (incorrectly, we soon learn) the son of Zeus, he’s an uncompetitive man, spending his days counting down to his lakeside retirement. Hercules and his merry band are the most successful mercenaries in the land, working for whoever’s pockets happen to be the deepest. The quasi-SEVEN SAMURAI bunch is made up of Rufus Sewell as Greek Han Solo, Ian McShane as the stoner wizard, Aksel Hennie (the art thief from HEADHUNTERS) jacked and bearded as the mute warrior, Ingrid Bolsø Berdal as Lady Legolas, and Reece Ritchie as the Hercules’ storyteller nephew. My appreciation of HERCULES could be the “Untold Story” quality that associates it with 2004’s KING ARTHUR interpretation, which is literally my Dad’s favorite movie and one that was on constant rotation before I left for college. Thankfully, HERCULES’ appeal is more than just an echo of some teenage nostalgia; at a lively 98 minutes, the film is a cheery, cheesy burst of mindless entertainment, silly and self-aware enough to pass an evening. The real success of HERCULES comes from Dwayne Johnson, whose hulking frame gives you something to gawk at even if the narrative doesn’t sweep you off your comparatively inconsequential knees. 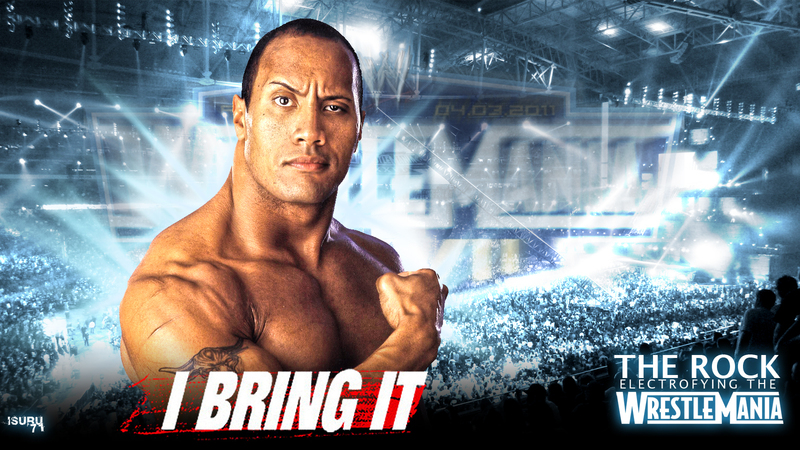 If any living mortal can do Hercules justice, it’s The Rock, and he certainly makes the most out of it. Hercules feels like a role that was created just for him, and he feels like an individual manufactured in some offshore lab to embody the heroic demi-god. Johnson’s effect on the film is more than just physical or visual. His persona, on screen and off, past and present, provides the very lifeblood of the film. His entire career, from raucous heel in the WWF to family friendly movie star, has been leading to, or is at least referenced in, HERCULES. In a year with BIRDMAN, two Lord and Miller ventures, and countless other non-theatrical meta exercises, HERCULES ended up as the most slyly meta film of the year, all thanks to Johnson’s presence. 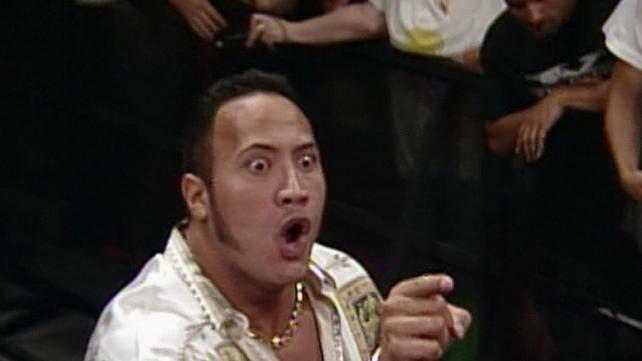 Instead of being the son of Zeus, Dwayne Johnson is the descendant of two professional wrestlers. After segueing from wrestler to actor with 2002’s THE SCORPION KING, his first starring role, Johnson has not only become a reliable box office draw but one of my favorite people to watch on screen. There’s something incredibly appealing about actors like The Rock or his PAIN AND GAIN co-star Mark Wahlberg, actors that carried their lighthearted, self-aware personalities with them into cinematic superstardom. On screen, Dwayne Johnson isn’t chasing awards. He’s doing the same thing he’s always been doing: providing pure, uncut entertainment. Which happens to be exactly what HERCULES is. But it doesn’t take too long before you start seeing parallels between Hercules the character and Johnson’s own trajectory as an entertainer. In the film’s ancient Greece, Hercules is a household name, inciting cheers similar to those The Rock would receive during his days as The People’s Champion. There’s a scene later on when a young fan runs up to Hercules and breathlessly recites his 12 labors. It’s not hard to picture an alternate universe where a young fan tells Dwayne Johnson all about their 12 favorite labors from his WWF career or various family movies. And what is Joseph Fiennes’ King Eurystheus if not a scorned promoter? A key flashback shows us how their agreement has soured as Hercules’ popularity has grown. Exaggerating Hercules’ feats has been for the benefit of both men and, indeed, the entire city of Athens. What Hercules and his team have created is the sense of “Kayfabe” that is so crucial to professional wrestling. The blood-soaked bag Hercules places at the feet of King Eurystheus isn’t full of literal serpent heads but rather the decapitated heads of warriors wearing serpent masks. Since Hercules is the one providing the heads, protecting the city from threats, he’s become the one the city prefers. It’s the King’s jealousy that drives him to pull a screwjob, framing Hercules for murder, turning him from face to heel in the eyes of his beloved public. Taking this meta exercise a step further, it’s worth noting that Dwayne Johnson the actor was completely dedicated to the facade of the movie. If you missed this particular bit of publicity from around the film’s release, Johnson had the prop department lock him to the floor with real steel chains so the scene of him breaking free (and delivering his “I AM HERCULEEEES” line) “would be real.” He supposedly blacked out 8 times during the shoot. For The Rock, it was “well worth the fun pain…[the] moment is iconic.” It’s almost as fun to approach this stunt as fake, since it would be yet another bit of Kayfabe for the audience to feed on. But hell, Dwayne “The Rock” Johnson seems like the kind of guy who would actually go for it, delivering his request with that signature smile. Maybe even an eyebrow raise. Regardless, the end result is a film that’s definitely worth checking out if you missed it in 2014. I mean…he throws a horse.